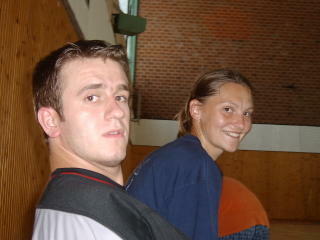 On 01.08.2005 this year we were visited by K.C. 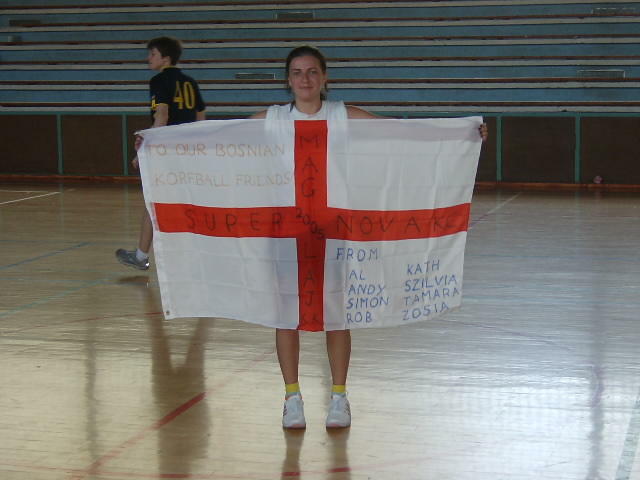 Supernova from England. 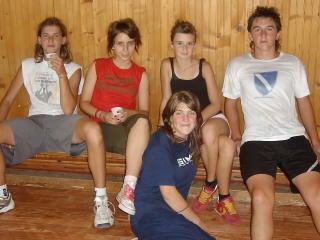 We had a really great time with them. 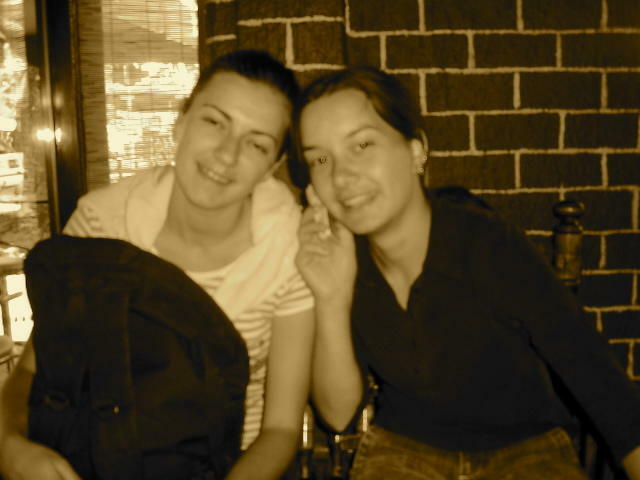 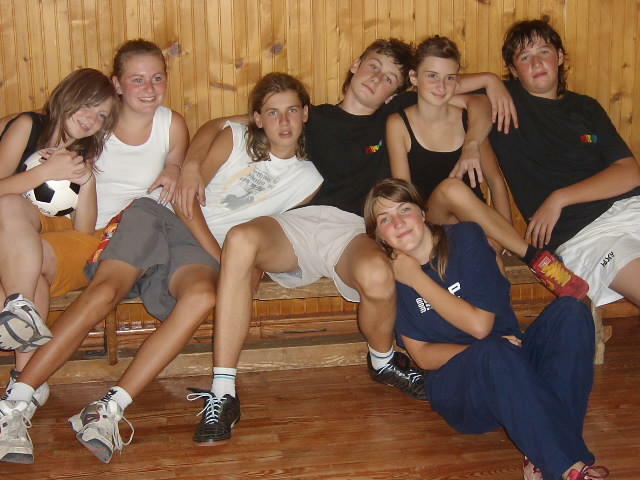 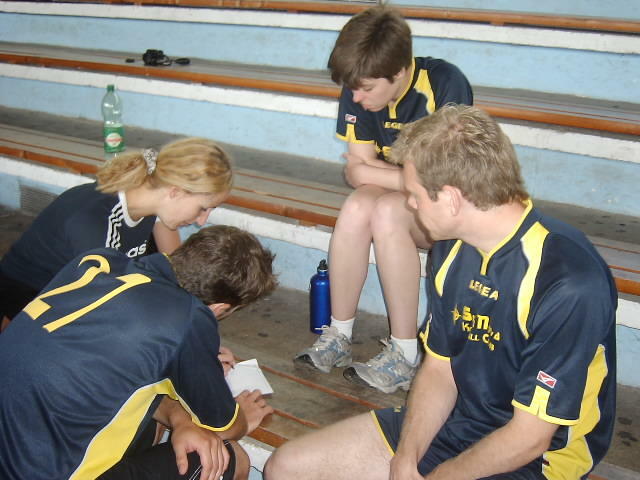 On Saturday 06.08.2005 we had some training sessions where our friends from England showed us some new korfball exercises and on 07.08.2005 we played a mini-tournament between Maglaj 1, Maglaj 2, and Supernova. 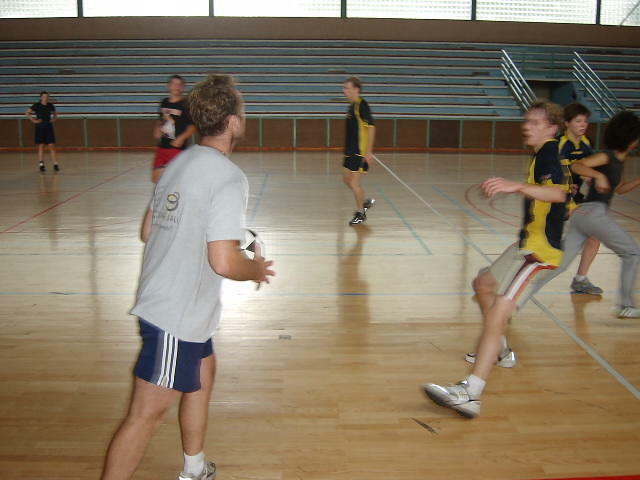 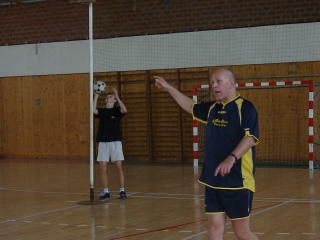 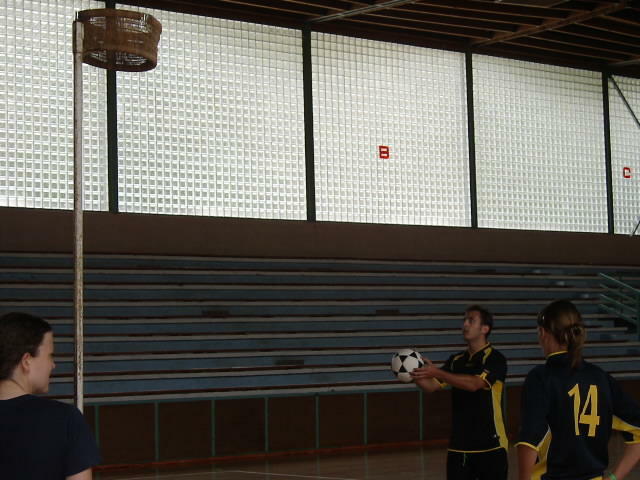 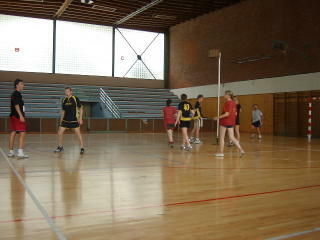 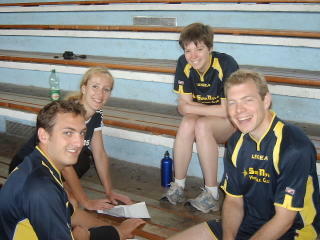 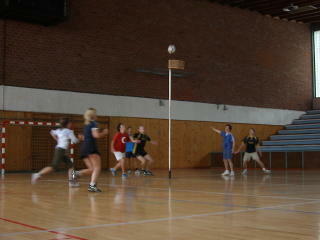 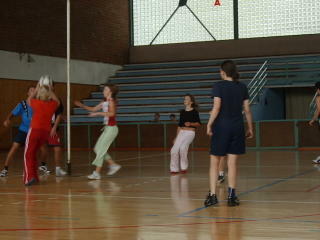 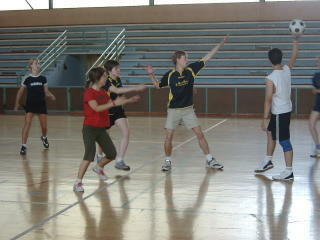 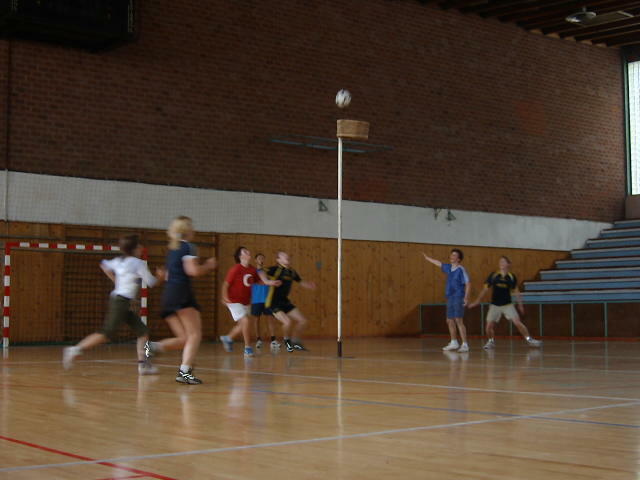 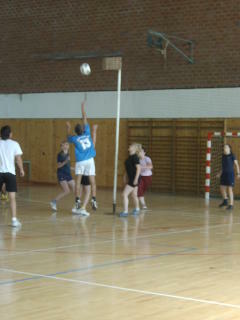 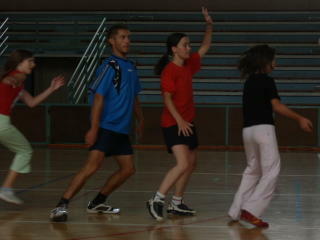 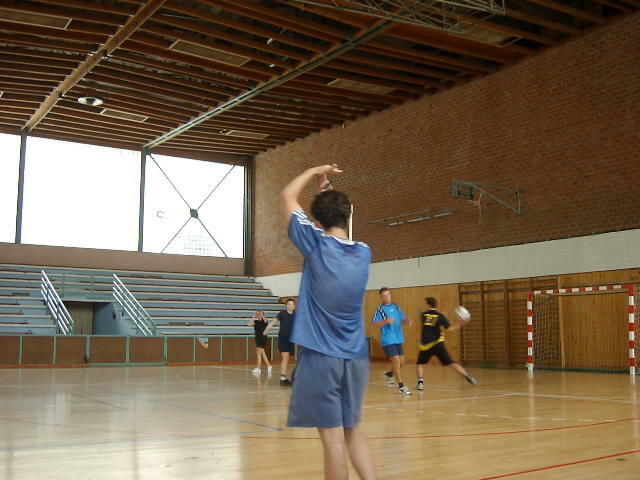 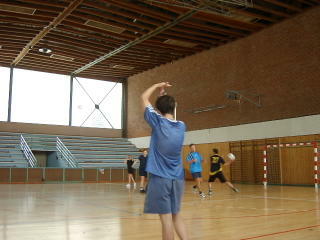 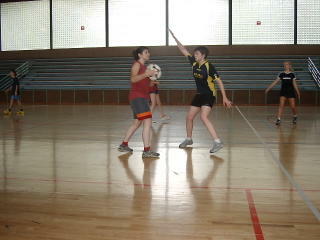 We think that learning new things about korfball is very important to the future of the club. Because we are a very young club, all the support we can get from other sides is very good for us. 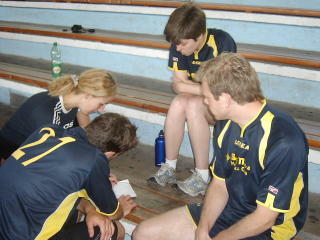 We also made some plans to work together with K.C. 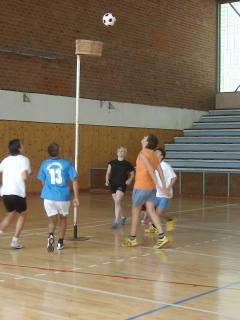 Supernova in the future and think that in next period we will have good co-operation with them. They are planning to come back to the international tournament that we are arranging in Maglaj next year and they will help us with publicising the tournament in order to get more teams here.